News Blog -ADMEI and the Destination Management Company (DMC) Accreditation Commission recognized Tsar Events DMC & PCO for renewing its Accredited Destination Management Company (ADMC) designation. ADMEI and the Destination Management Company (DMC) Accreditation Commission recognized Tsar Events DMC & PCO for renewing its Accredited Destination Management Company (ADMC) designation. Associations of Destination Management Executives International (ADMEI)'s ADMC program is designed to elevate professional standards and designate firms that demonstrate the advanced knowledge and experience essential to the practice of Destination Management. 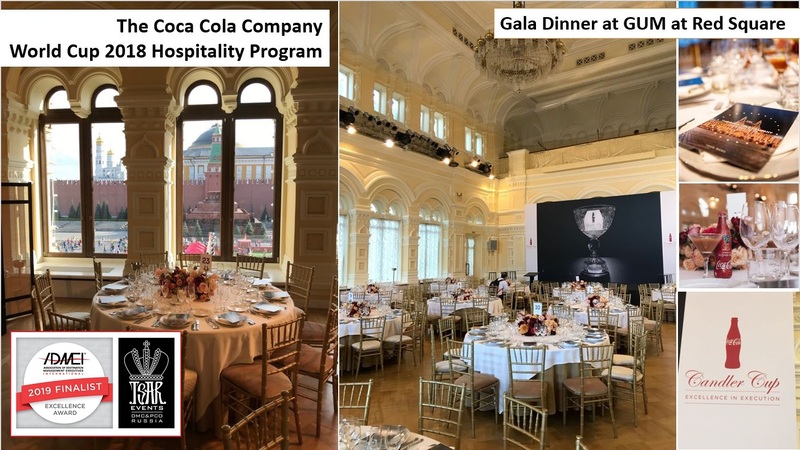 Tsar Events DMC & PCO continues to be recognized as meeting the standards and criteria that are indicative of the highest quality Destination Management service providers. Accreditation with the ADMEI DMC Accreditation Commission is recognized for a period of three years. 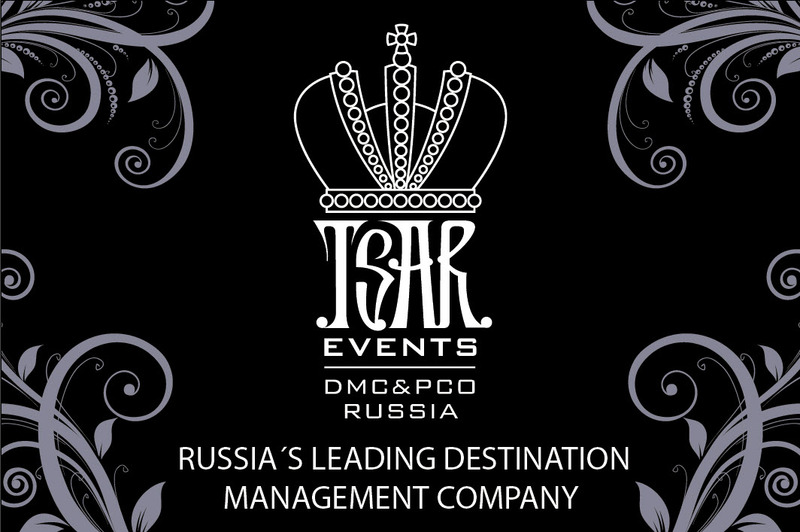 The expiration date of the period of Tsar Events’ accreditation is 31 December 2021. 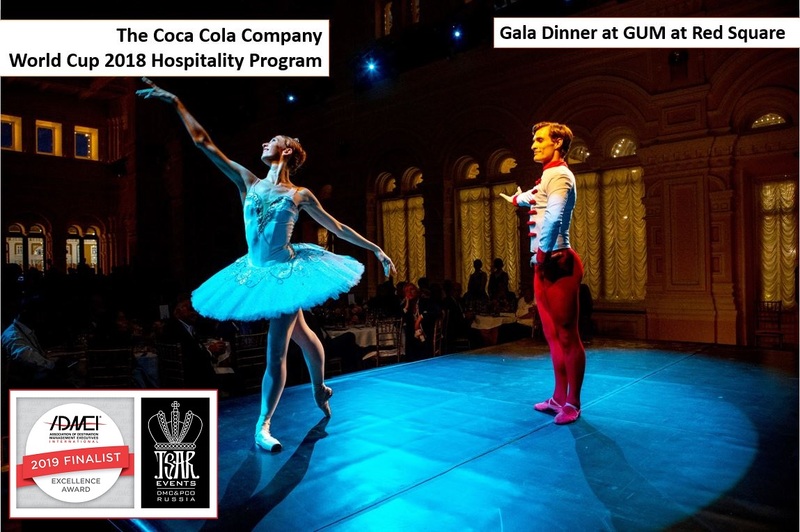 Plus, ee are so happy and proud to announce that Ekaterina Antonova, Tsar Events Russia DMC & PCO Project Manager Assistant, has won 2019 Linda Thompson Memorial Scholarship.